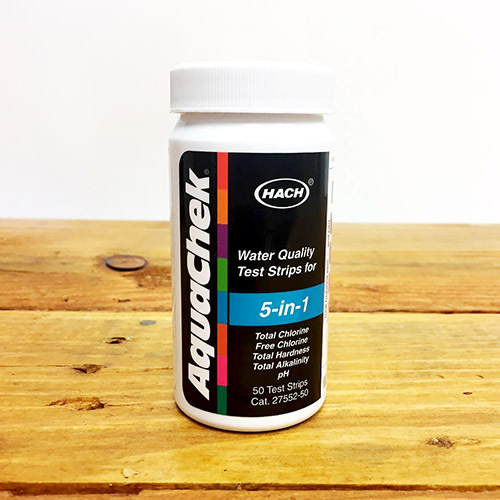 HACH Water Quality Test Strips make brewing water chemistry much more accessible and easy to implement for home brewers. 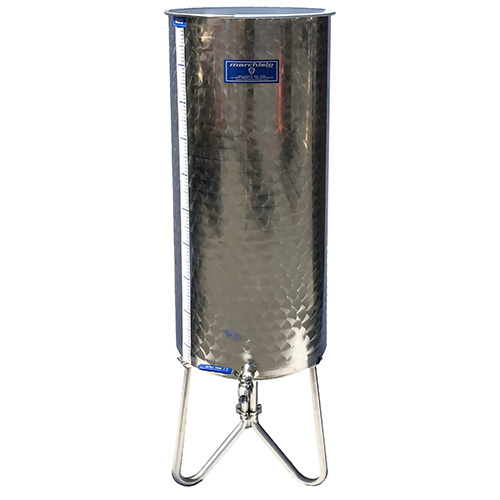 While many brewers know the importance of water chemistry, they find difficulty in making informed decisions when the properties of their water are unknown and local water reports are out of date. 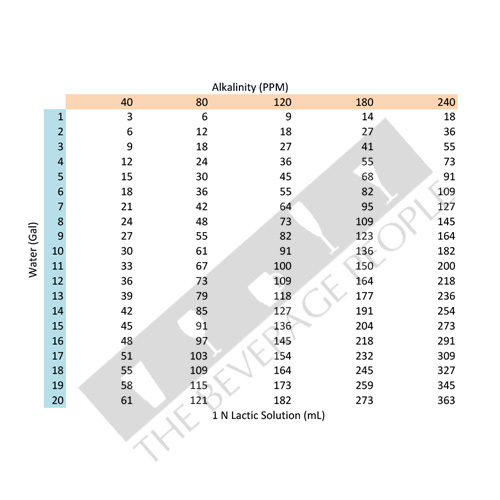 With these test strips, not only can initial hardness and alkalinity be determined but water can be tested post treatment to confirm acid and/or salt additions have had the desired effect. 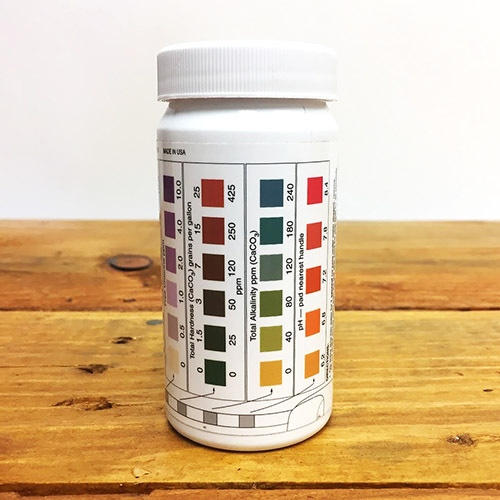 HACH Water Quality Test Strips will help you master brewing water chemistry so that you can make the crispest IPAs and the maltiest Imperial Stouts. 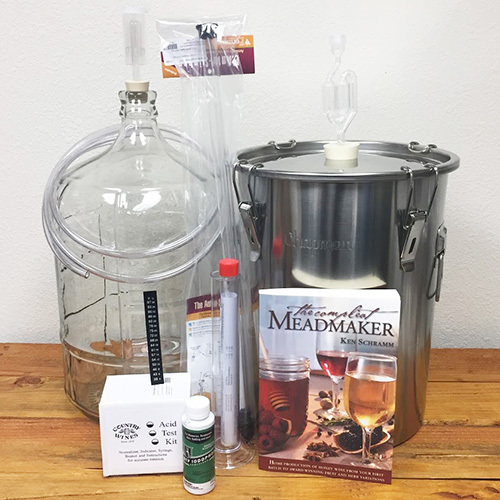 This product pairs well with Colin Kaminski and John Palmer's book, Water: A Comprehensive Guide for Brewers, as well as our 1N Lactic Acid Solution for lowering alkalinity.